The Athens Church of the Open Bible will celebrate its 50th anniversary with a weekend of activities. ATHENS — The Church of the Open Bible celebrates 50 years in this rural Somerset County community this weekend with visits from former pastors, inspirational music, a free pig roast and a bonfire. Festivities get under way at 3 p.m. Saturday with a welcoming address by the Rev. Richard Haynie, pastor at the Open Bible for 16 years. On hand Saturday will be the church’s original pastor from back in 1964, the Rev. 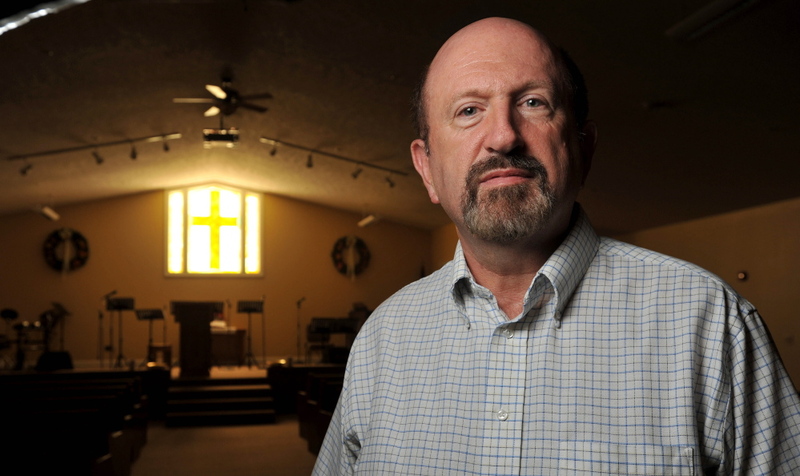 Larry Wiles, the current pastor at the Belgrade Bible Church; along with the Rev. Alva Cassel, now of Pennsylvania, the church’s second pastor; and succeeding pastors the Revs. Al Buzzel, now on staff at the Canaan Calvary Church in Canaan, and Steve Kooy, now living in Maryland. Lydia Gallant, who with her husband, Bill, was among the founders of the Athens church, will sing as part of the musical presentation, Haynie said. The Athens church, situated on South Main Street near the village center, is an independent Bible church of the Baptist doctrine, Haynie said. He said 130 to 150 parishioners gather for services on any given Sunday in Athens. The church completed a major expansion in December 2011. Albert “Sonny” Martin, 87, also among the founding members, is scheduled to address the gathering about 3:10 p.m. Saturday on the history of the little country church. Martin said the group soon got permission to use the Athens post office, on Main Street, for Bible study under the guidance of the Rev. Charles Lambshed, who later was sent to minister in Africa. As the group grew, it soon moved its meetings to the Martin home on Main Street and then to another farmhouse nearby. He said some of the children of the original meeting group now run the church. And as the group grew and a Sunday school was established, the members knew it was time to build a church of their own. Members floated a bond to pay for the construction under the direction of carpenter and preacher Stan Sabine, of Skowhegan. Lumber and materials were donated. 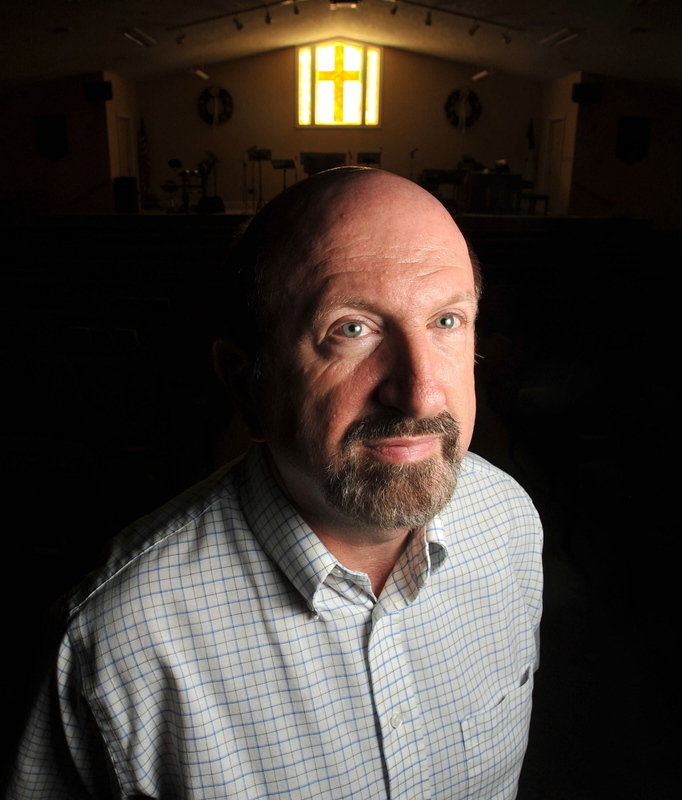 In April 1964 the 35-by-55-foot church was completed and held its first services, with more than 225 people showing up for all over central Maine, Martin said. Closing remarks Saturday will be delivered by Haynie about 5:30 p.m. The free pig roast is set for 6 to 7 p.m. The dinner is open to the public. From 7 p.m. until after dark there will be a bonfire with s’mores, a campfire treat consisting of roasted marshmallow and a layer of chocolate sandwiched between two pieces of graham cracker. Sunday services will be given by Haynie, Cassel and Kooy.